Set in 3000-acres of pristine wilderness, here you’ll find the freedom to have a true North Georgia experience. Watch the morning sun light up the surrounding foothills while on horseback, hike through the woodlands, bike the nature trails or take a slow, relaxing boat ride on the lake. With an array of activities for nature lovers, history buffs, shooting enthusiasts, golfers and more, guests are free to pursue their passions in a multitude of ways or while away lazy days on the porch or by the pool. Please visit our Calendar of Events to see more activities, workshops, events and programs planned at our North Georgia resort. We highly recommend calling to make your activity reservations before your arrival to ensure you have the times and selection you prefer to maximize your stay with us. For more information, please call 770.773.7480. The Manor House Ruins, called Woodlands, are the remnants of the original 19th century Italianate villa built by Godfrey Barnsley for his wife Julia. From the first approach on Manor House Lane, a classic boxwood parterre garden leading up to the once grand manor home greets guests. The Barnsley Museum, located within the original kitchen wing of the home, features an extensive display of Barnsley Family belongings that bring their colorful story to life, along with a display of Civil War era artifacts. For self-guided tours call 770.773.2457. 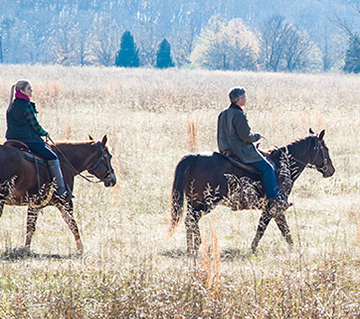 Our most popular activity, guests love to explore the wilds of Barnsley Resort's 3,000 acres on horseback. From a guided wilderness ride, a romantic ride complete with a picnic, to a lesson in the corral, our experienced trail guides welcome riders of all ages and abilities. Private rides and riding instruction are also available. A relaxing way to explore the natural surroundings of Barnsley Resort, led by one of our qualified trail guides. Suitable for all levels of experience for guests age 11 and over. Paired with other guests for a group ride. For ages 11 and up, weight restrictions apply. Explore the resort's historic past from the back of your horse. For ages 11 and up, weight restrictions apply. Younger cowboys and cowgirls learn to ride within the safety of our barnyard corral, guided by one of our trail guides. Available for guests age 3 - 10. This wonderful introduction to horsemanship, allows younger children to gently apply non-toxic paints to a white mare. Available for guests age 3 - 10. Reservations required and recommended prior to arrival. Please call 770.773.2457. 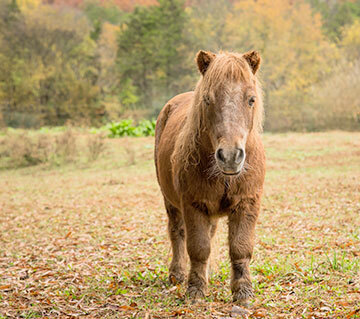 Located below the historic ruins, our younger guests delight in fun animal encounters with miniature horses, donkeys, goats at our new Barnsley Barnyard. Interactive experiences including feedings are also available. 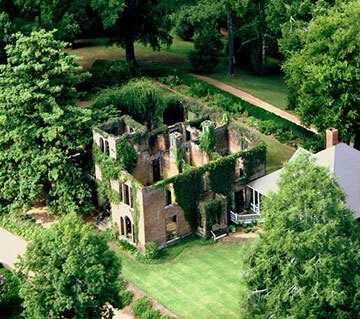 Complimentary for resort guests and members and included with Manor House Ruins and museum admission. 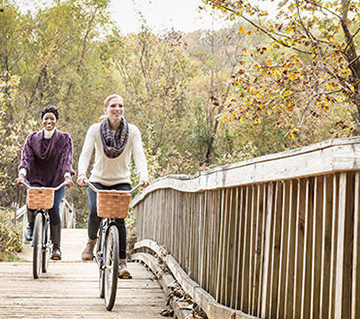 Barnsley Resort's rolling landscape is ideal to explore on foot or by bike. If strolling or cruising is your speed, multiple trails wind along peaceful ponds, over wooden bridges and walkways, and even along the golf course. For more heart-pumping action, tackle one of several trails for mountain bikes or the avid hiker. Our Outpost General Store offers trail maps and can assist with renting resort cruisers or guests are welcome to bring personal mountain bikes for trail use. 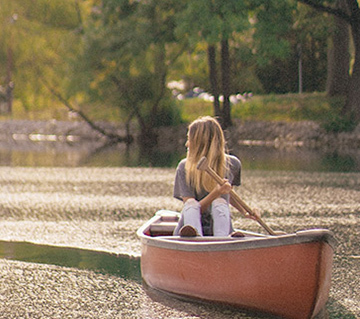 A picturesque 10-acre lake on property is a peaceful setting for an afternoon with the family at the fishing hole in search of the big one in a our well-stocked pond or exploring on a kayak or canoe. Complimentary fishing poles provided to guests for catch and release fishing. Our resort village grounds have several stocked ponds to practice angling with one of our knowledgeable instructors, for experienced fly fishing enthusiasts or a novice wanting to learn the skills of tying a lure and casting a line. Expert guides from Cohutta Fishing Company in Cartersville, Georgia also offer fly fishing instruction and guide trips along North Georgia’s natural waterways. 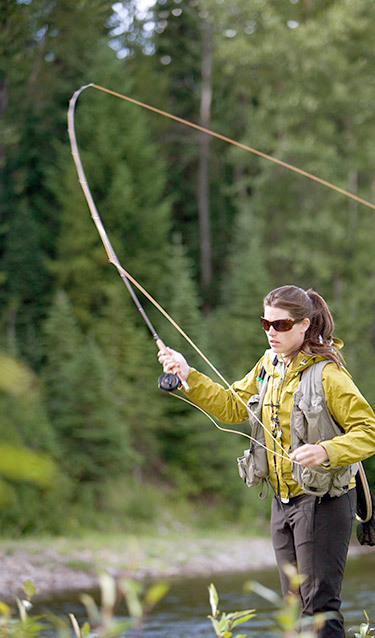 Learn the art of fly casting with a knowledgeable instructor at Barnsley Resort. Numerous ponds throughout the resort offer an opportunity to test your skills. 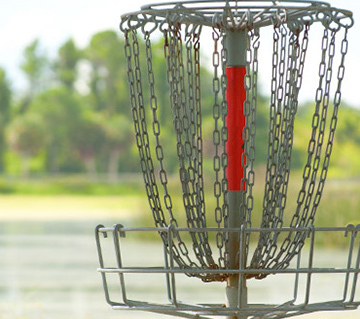 Popular with guests of all ages, a nine-hole disc golf course meanders through our historic gardens and meadows, offering a fun and active way to enjoy the grounds. 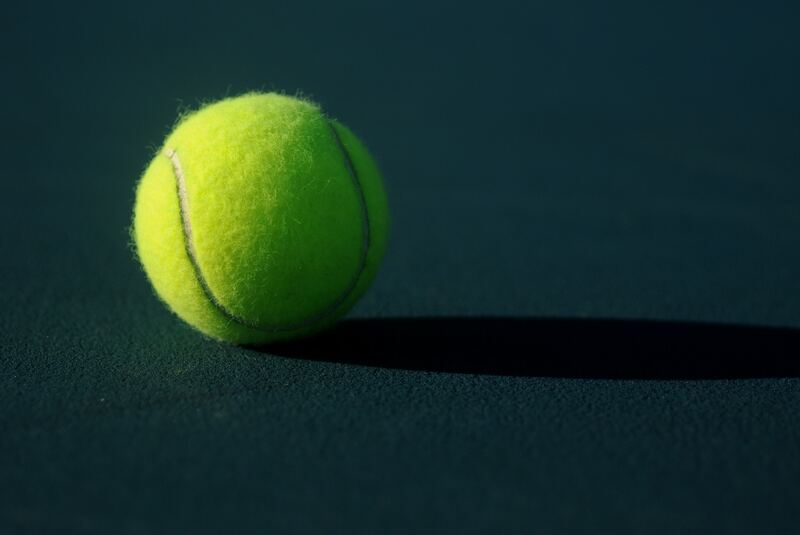 While we do not offer tennis courts at the resort, we highly recommend the Rome Tennis Center – the nation’s largest hard court facility. The 60-court Rome Tennis Center at Berry College, located on a-30 acre site, is comprised of USTA standard, asphalt tennis courts and includes six NCAA regulation courts, three center courts for tournament and collegiate play, and one exhibition court. All courts have lighting and access to shade structures. What are you going to do today? Choose from the wide range of activities below.